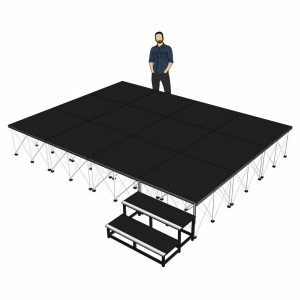 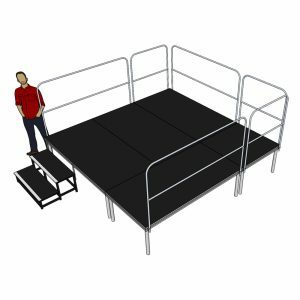 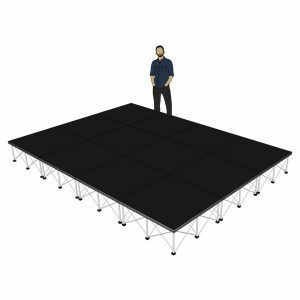 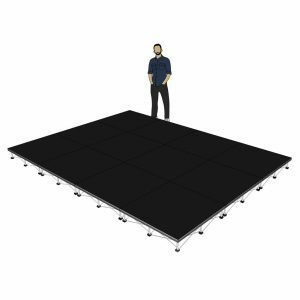 Stage Concepts are lighting specialists, and we are happy to guide you through any choices and decision making, to ensure you purchase exactly the right Moving Heads for your specific needs. 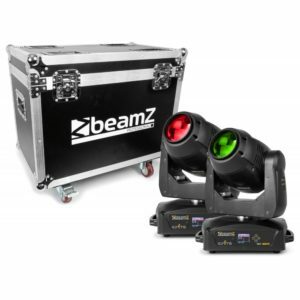 We offer a full range of automated lighting effects for use in many different situations and locations. 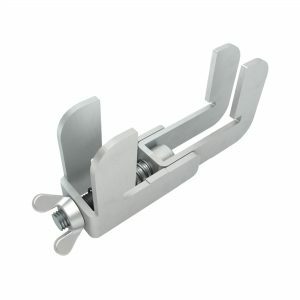 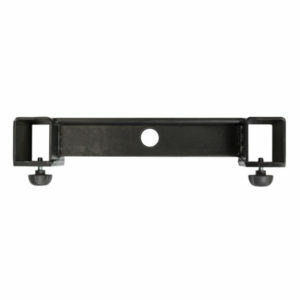 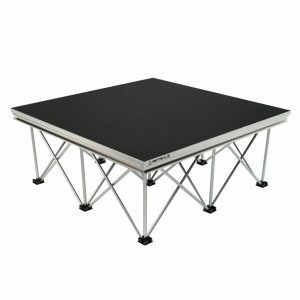 They can be permanently installed in solo or fully linked DMX programmed shows, or cased and used for mobile requirements. 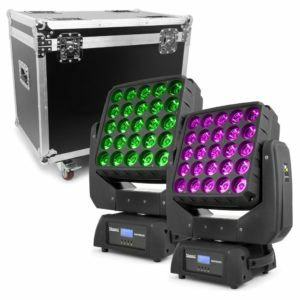 Either way they will add a depth of colour and throw that simply isnt possible with any static lighting system. 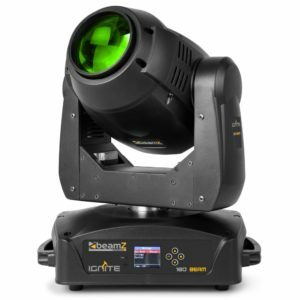 The latest range of Moving Heads are more portable than ever before, featuring composite plastic casings for huge weight reductions, which also greatly extends the working life of the motors and gearing. 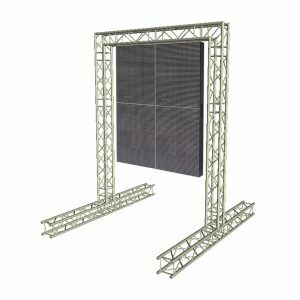 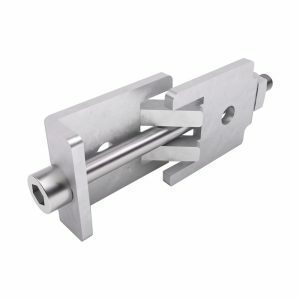 The LED lamps produce virtually no heat, allowing some units to be sealed completely for IP ratings suitable for outdoor use. 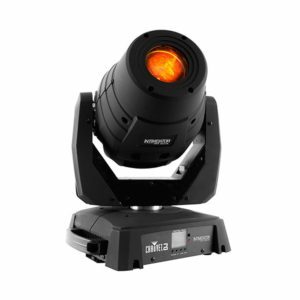 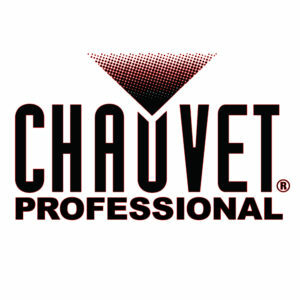 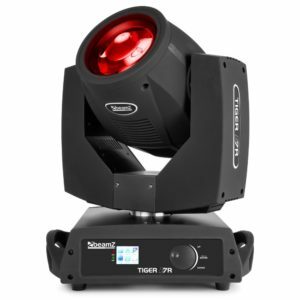 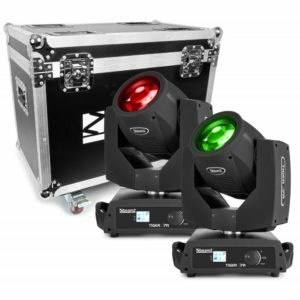 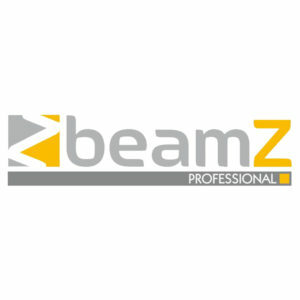 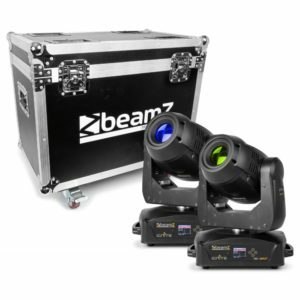 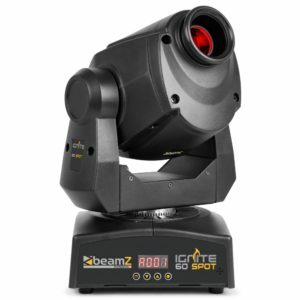 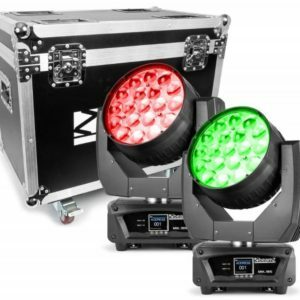 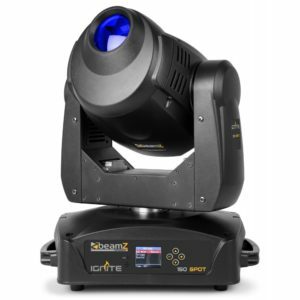 We have the very latest Moving Head systems from industry leaders Chauvet and BeamZ Professional, offering a wide choice of single or multi coloured outputs at various power ratings and price points to cover all possible requirements.